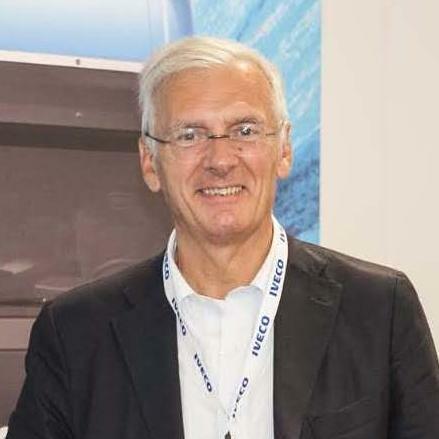 The 2nd edition of Busworld Russia will be held in Oct.
【Guide】The 10th Edition of Apollo CV Awards 2019 honoured excellence in the Indian CV industry. 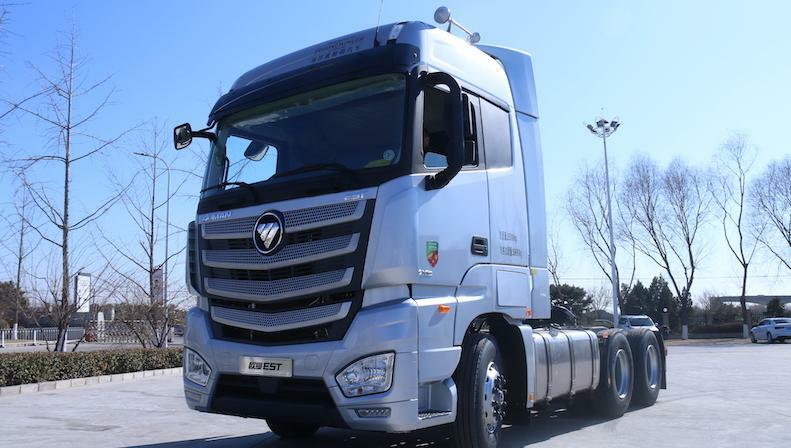 【Guide】China's commercial vehicle market has surged in 2018, and as industry chroniclers and witnesses, CVzone forecast the industry trend of China in 2019 . Are you interested in the configurations of J7? [Guide] Get to the basic edition of FAW J7! 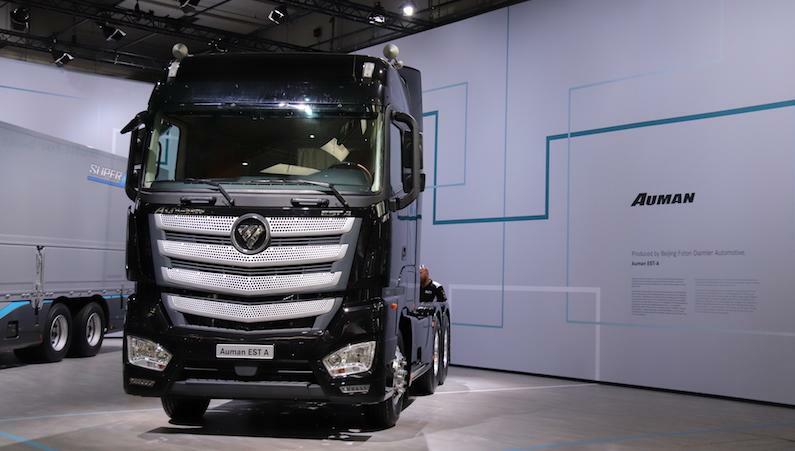 【Guide】With customers as the center and with the world class manufacturing standards and the advanced R&D and production technology of Daimler, the company will create more and more premium trucks. 【Guide】The accumulated sales volume of heavy-duty truck in China's market is 748, 800 units, with a increase of 11%, but the sales in July dropped sharply. [Guide]Exhibition area is more than 8 000 m2 (an increase in exposure by 85% compared to Busworld Russia 2016) . [Guide]Moving from where we are, we will implement the commitments to further open up such sectors as automobiles, shipbuilding and aircraft manufacturing, by easing restrictions over the proportion of foreign equity as early as possible, especially in the auto sector.